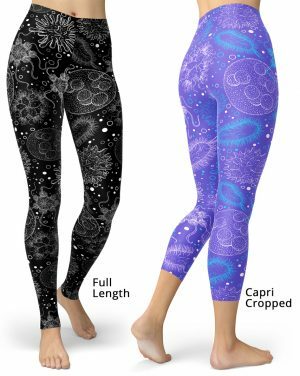 Show off your curves with these ultra comfortable plus size leggings. 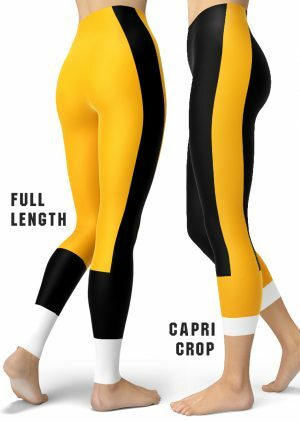 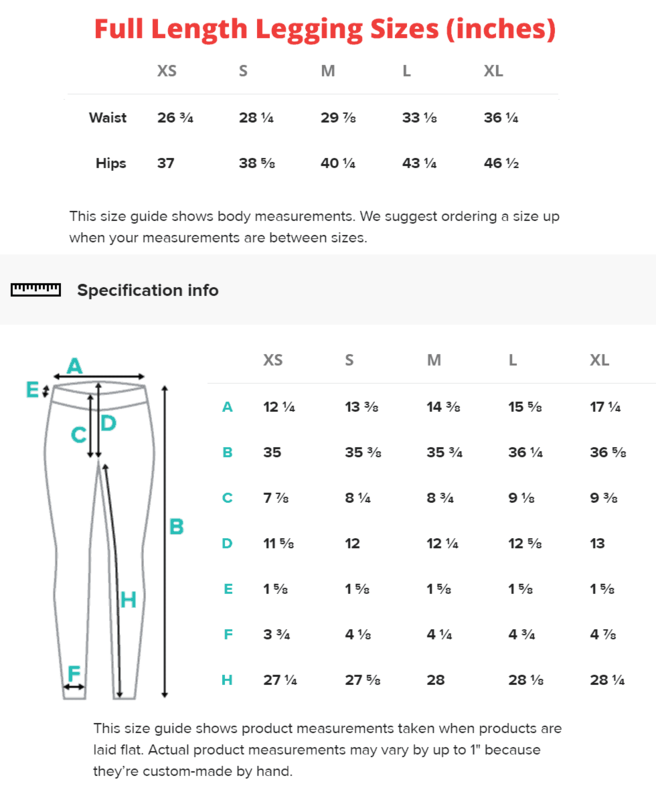 These plus size leggings might just be the most comfortable piece of clothing ever invented, and these plus size leggings are the epitome of comfort and ease. 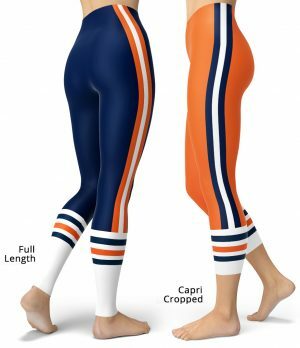 The soft fabric, wide elastic waistband, and flattering fit mean that these leggings are perfect for evening runs, lounging on the couch, or everything in between.